The picture displayed for this item is a picture of the RMS and may not be of this part number. For a complete product description, including technical specifications, warranty information, and additional models please visit the main RMS page. 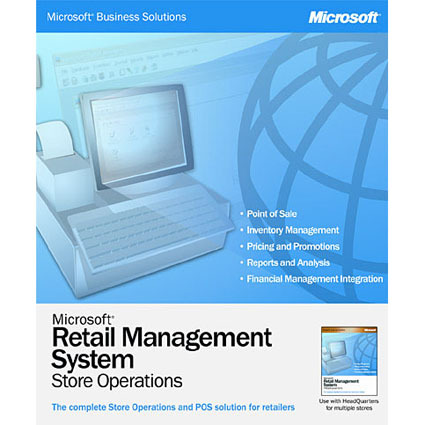 Microsoft RMS is compatible with OPOS-compatible hardware. For more information on compatible products, please call and speak with one of our sales representatives.